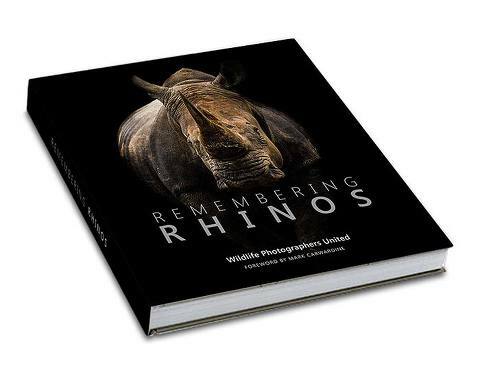 Remembering Rhinos was the follow up to the hugely successful Remembering Elephants and the second book in the Remembering Wildlife series. Once again it is a charity book full of images donated by many of the best wildlife photographers in the world including Steve Winter, Frans Lanting and Marsel van Oosten, which was fully funded via a hugely successful Kickstarter campaign, raising £103,000. All profits from sales are donated to rhino protection projects, with over £200,000 distributed so far.